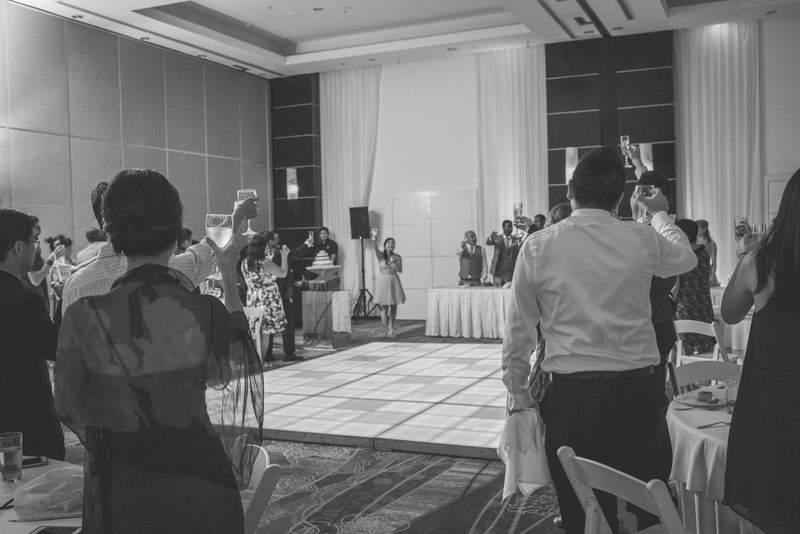 To be there on Evelyn and Chris' special day in Riviera Maya, Mexico is something we will never forget. The wonderment of waking up early in the morning not knowing what lies ahead, except that your family and friends will be there is something to be appreciative of. In Calgary we don't have beaches to stretch out on, to jog along the shoreline, and make sand castles. We can't wait to go back again.